learn how to take a product apart, figure out what’s wrong with it, replace components, and reassemble it. 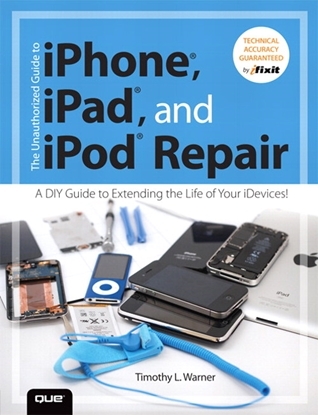 Tips and tricks for specific devices, such as optical disc players, computers, and video recorders, are also included in this practical resource. How do I order the How to Diagnose and Fix Everything Electronic? 2. Or you can call us at (800) 321-2155 and ask for product 19-4223.